Everyone is posting about New Years Resolutions this week. I guess I'm going to add to the trend. I am resolving to reduce the number of harmful chemicals in my life this year. I've been doing that for a while in the food category, but this year I'm adding cosmetics and other beauty products. Your skin absorbs every bit as much chemical crud (or possible even more) than your mouth and digestive system. It only makes sense to educate yourself about the chemicals you are feeding your skin. I've done quite a bit of research into this topic over the last few months. I won't go into a lot of details now, but trust me when I say some of the stuff out there is scary. I work for a living, and I don't have time to make all my own food AND stir up batches of beauty products on the weekends. So, I've been researching safe brands and ingredients. This is a picture of the first product I have purchased with my resolution in mind. 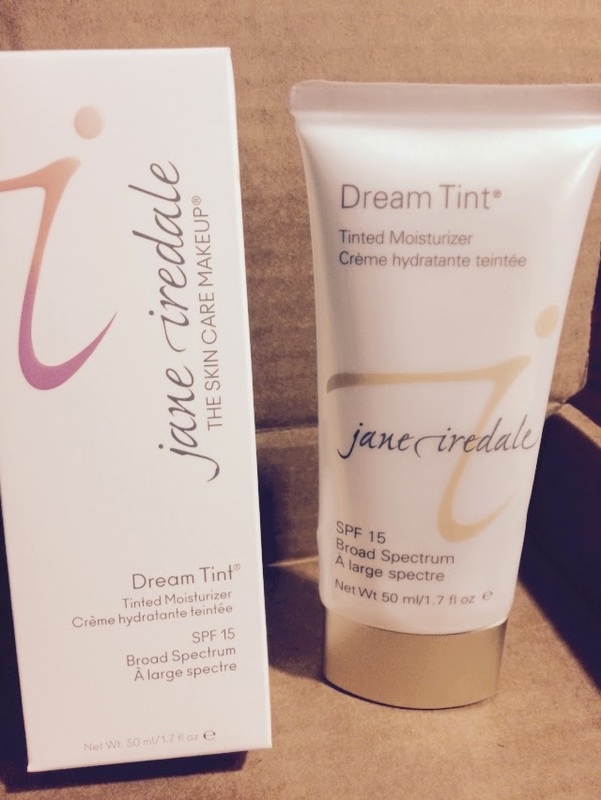 It's tinted moisturizer- so I get 2 products for the price of one. 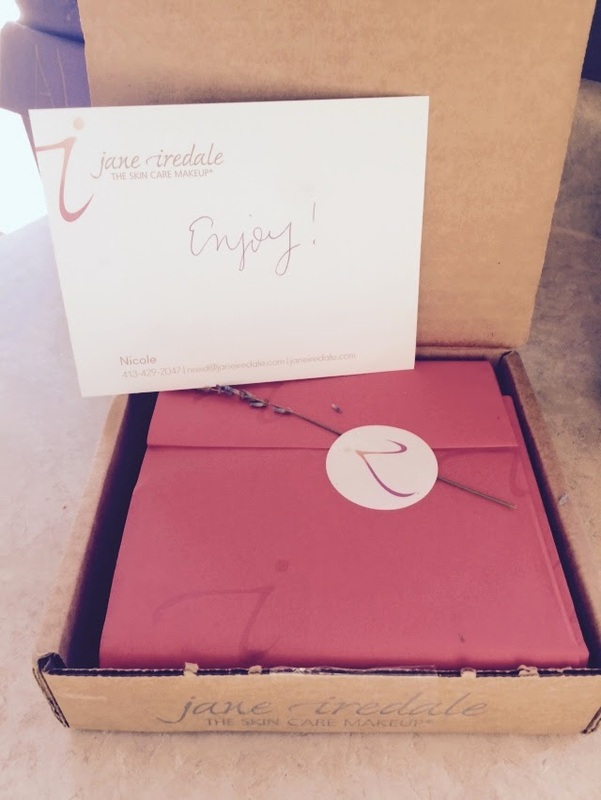 The company is Jane Iredale. I won't lie- this stuff was expensive. $40.00. But I'm hoping it's worth every penny. I haven't put it on my face yet, but the color is a good match for my skin tone, and it smells good enough to eat. Besides that, I can tell this company is small and values every single order. The packaging was adorable- and reusable! I will post again after I've used it a few times, and let you know what I think!